Mark Joyce’s Mythical Irish Beasts is a wonderful gift for the folklore lover in your life, young or old. Packed with fantastical illustrations, the book is filled with many Irish monsters and stories that are regional and perhaps on the verge of extinction. Going beyond the realms of just the most famous folklore, such as leprechauns, Joyce dives into local myths and legends, uncovering fantastic creatures and enchanted beasts from all over the country. Mythical Irish Beasts captures this Ireland of mystery and magic and brings it to life with unique, contemporary illustrations to spark the imagination. However, as he says himself, “no image can compete with a dark room and a malevolent scratching at the door”! 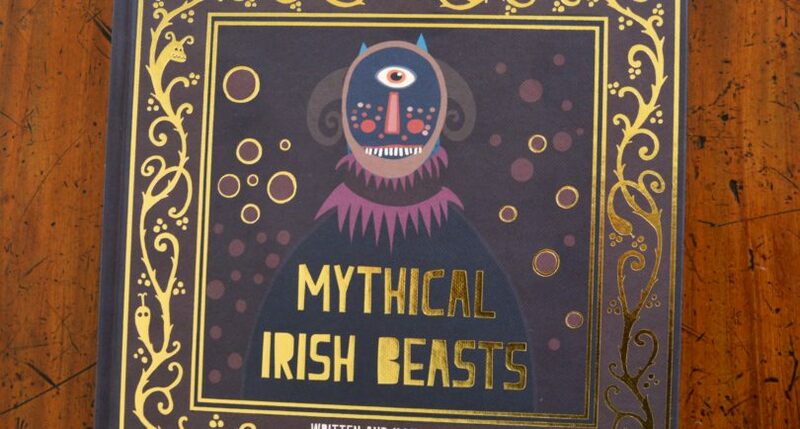 If you want to get your hands on a copy of Mythical Irish Beasts you can click here.